These meditations connect us with our own ‘buddha nature’, our innate pure and blissful mind, and help remove the negative states of mind that destroy our peace and happiness. Learn to utilise the natural creativity of the mind to train in positive habits and attitudes. This class is suitable for all levels of student interested in connecting with the enlightened qualities of the Buddha. It is also an opportunity to meditate with the strength and focus of the group. 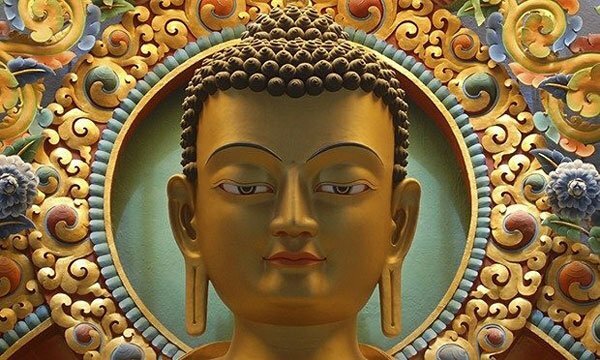 There is no need to be a Buddhist – these qualities relate to all of us. You can join at any time.